In this response to an editorial published by then-President of Pakistan, General Pervez Musharraf, Pakistani politicians and intelligentsia to truly examine the factors that have prevented Pakistan from achieving moderation. As part of an occasional series highlighting notable articles from the archives of The Review of Religions, we are pleased to present the following piece, originally published in 2004 in response to an op-ed written in The Washington Post on May 31, 2004, by then-President of Pakistan, General Pervez Musharraf. In that piece, Musharraf argued that Muslims must practice “enlightened moderation.” The article below responds by asking Musharraf and others to truly examine the factors that have prevented Pakistan from achieving this state of moderation. 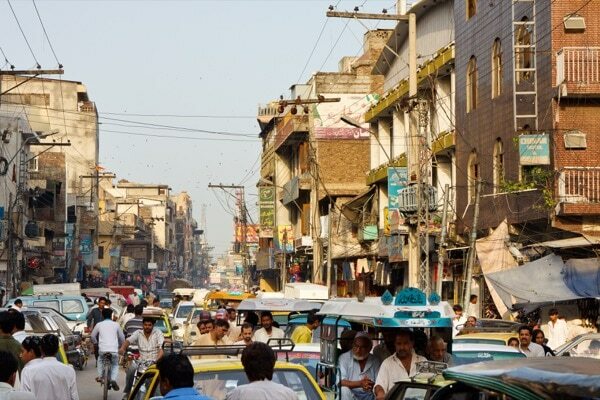 With mass killings being the norm in modern day Pakistan the social unrest and fear is destroying a nation once built on peace and tolerance for all faiths. Minorities are being driven out and tortured for practicing their beliefs and the world is looking in disgust at this nation and its barbaric mentality not t for the 21st century. All of us feel great pain and anguish in the social and political chaos engulfing our Pakistani nation. The problem of religious extremism has reached epic proportions. 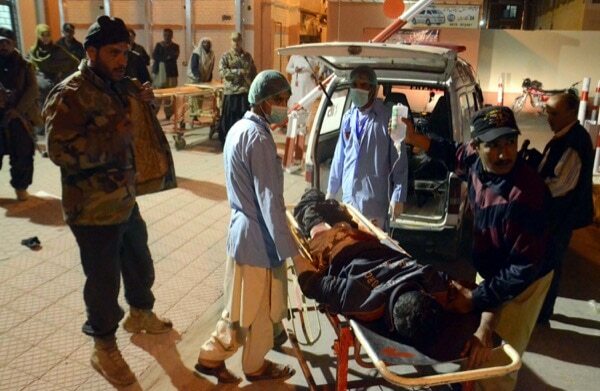 Here is a snapshot from the very recent history: A large number of Shias gunned down in broad daylight, at least two serious attempts on the President’s life, shootings and bombings in different places of worship, killings of minorities and foreigners on a regular basis, a serious attempt on the Prime Minister’s life and now an armed revolt against the Pakistani army in the frontier. These are not isolated incidents, or incidents which only affect a particular region of the country. The insanity is being perpetrated everywhere and affects everyone in Pakistan. The result is that the educated and progressive minds left in Pakistan feel hostage to the mullahs and their extremist machinery, while those outside Pakistan are afraid to come back and invest, teach, visit or even play cricket. 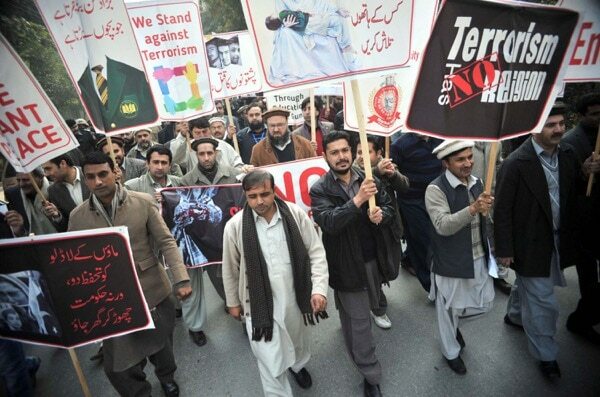 In fact many religious organisations in Pakistan have implicitly or openly declared a militant “war” against the incumbent president and his law enforcement agencies including the army. One shudders to think what would happen in the near future to Pakistan if this trajectory of religious extremism continues. This is not the way Muhammad Ali Jinnah’s1 Pakistan was supposed to be. How did the very religious elements that hated Jinnah, called him Kaafir-e-Azam (“the great infidel”), resisted the creation of Pakistan, and even tried to murder Jinnah, actually become the dominant political force in Pakistan? The answer lies in the gradual process of decay with everyone from Zulfiqar Ali Bhutto, Zia-ul-Haq and the military, to US and Saudi Arabia providing support to these extremist elements at different points in time. The support was provided under differing rationales: some were tempted by short term political advantage, others were driven by twisted ideologies, and yet others succumbed to the fear of social unrest threatened by the mullah. However, whatever the causes, the fact is that today we are dangling at the precipice of social and political disaster as a nation. General Musharraf is correct in pointing out that the biggest threat facing Pakistan today is from within and not from the outside. This internal threat is the threat of religious extremism and intolerance. It is the threat of a self-righteous and arrogant mullah who roams the streets of Pakistan thinking he is above the law of the land. He believes that he has divine authority to murder, plunder and destroy with impunity. The close relationship between religion, politics and militancy is not exclusive to any particular sect. As pointed out in the book, this pattern is repeated in all the major Sunni and Shia sects in the country. Use of force and militancy is sanctioned and promoted by a majority of the clergy. The definition of Jihad has now expanded to include the killing of minorities, opposing politicians, religious leaders and now the army as well. Moreover, the distorted definition of Jihad is now accepted if not practised by large sections of our society. is practiced and promoted by many. The masses, many of whom are either illiterate or not willing to study religion independently, put their trust in the multitude of clergy and scholars belonging to the religious organisations above. Therefore, when General Musharraf proclaims that Islam is a religion of peace and tolerance, does he have the religious scholars (of whatever sect) to back his claim? The answer is no. As the above book points out, all the major organised sects in Pakistan are actively promoting militancy and violence to further their agendas. If Islam were to be defined by the majority religious scholars of Pakistan then it does become a religion of militancy and violence. It becomes a religion that frowns upon differences of opinion and suppresses another person’s religious freedom by force if necessary. It becomes a religion that allows vandalising shops, setting vehicles on fire and carrying out threatening processions to pressure governments into acceding to its demands. In short, Islam as presented and practised by the publicly recognised scholars of Pakistan is an ugly religion. When these are the teachings of the Holy Qur’an, how can such a universal and unifying religion be linked to hatred, terrorism, and violence? While many groups have been created in Pakistan for the promotion and practise of Islam, most of them neither teach nor practise a peaceful Islam. General Musharraf is, therefore, correct in pointing out that true Islam is a religion of “peace and tolerance”, but the question remains, which organised religious movement in the Pakistani society is preaching this message? Where are the clerics, mosques and thinkers at the forefront of a religious movement aimed at suppressing the rising tide of religious extremism and intolerance? Who is going door to door in Peshawar, Quetta, Karachi and Jhang to convince the public that the militant version of Islam presented by the mullahs is illogical and unjustified? Are the various Jamiats, Jama’ats and Majalis (parties and organisations) created in the name of Islam presenting and practising a peaceful and tolerant version of Islam? Unfortunately no recognised religious movement in Pakistan is preaching or practising the peaceful and tolerant message of Islam. This should not come as a huge surprise. After all, how can the same religious parties and organisations that have led Islam to be recognised with hatred and intolerance be expected to lead the Muslims towards peace and moderation? 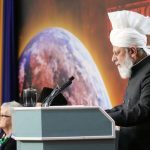 Therefore, when our leaders talk about changing the image of Islam and taking the country towards “enlightened moderation,” they should also point out which religious movement has the ability to do so. 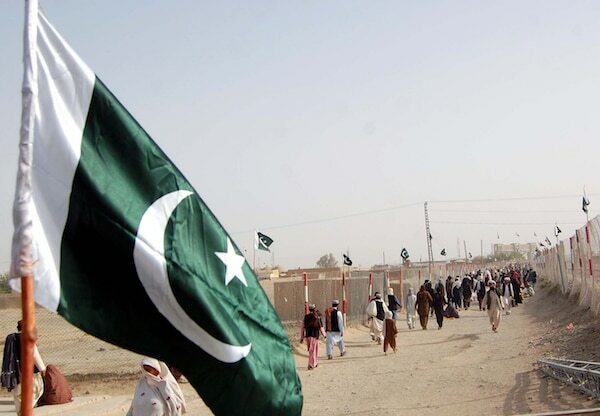 What Pakistan needs is a rational and progressive religious movement that presents an alternative to the militant and intolerant version of Islam proliferating the country; a peaceful, tolerant and rational alternative that is, in fact, the true face of Islam. 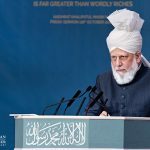 The good news is that Pakistan does have such a reformist religious movement in the form of the Ahmadiyya Movement in Islam. I was fortunate enough to learn about it and ultimately accept its message. However, unfortunately the same movement is persecuted, suppressed and constitutionally banned to convey its message in Pakistan. 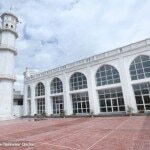 The Movement was initiated by Hazrat Mirza Ghulam Ahmadas of Qadian, who claimed to be the reformer of latter days as prophesied by our beloved Prophet Muhammadsa. He claimed to be the reformer who was prophesied to come at a time when Muslims would have reached rock bottom and “their clergy would be the worst of creatures under the canopy of the heavens. Evil plots will hatch from them and to them will they return” (Mishkat ul Masabih). A reformer who was prophesied to come and settle the ideological differences among the divided Muslims as an “arbiter and judge” (Bukhari) and one of whose primary missions was to “put an end to wars” or “abolish jizya” (Bukhari). Hazrat Mirza Ghulam Ahmadas of Qadian wrote more than 80 books in total. The sole purpose of his writings was to rejuvenate, in spirit and in practice, exactly the same Islam that is contained in the Qur’an and revealed to the Holy Prophet Muhammadsa. 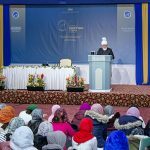 He repeatedly asked the world and the Muslim clergy in particular, to refrain from militancy and bloodshed in the name of religion and accept the peaceful and true teachings of Islam. 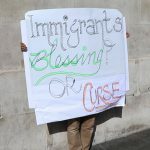 Though their own actions, Muslims have tarnished the name of Islam and hurt countless numbers of fellow Muslims in the process. 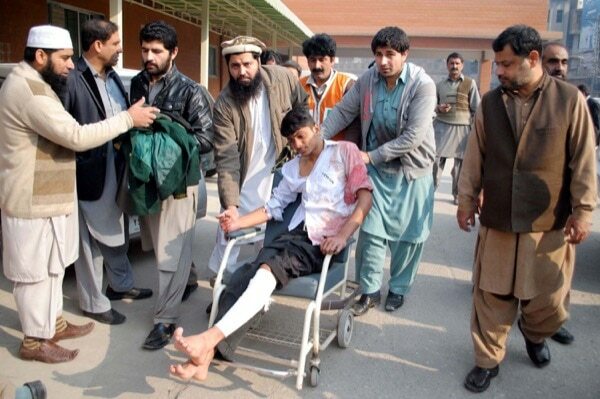 Here, victims of an attack on an Army school in Peshawar, Pakistan receive treatment. How is it then that we can hope to achieve either “enlightenment” or “moderation” without being bold enough to change the laws of the country along the same lines? Today the law of the land states that members of the Ahmadiyya Community must be declared non-Muslims against their will (Second Amendment, 1974). 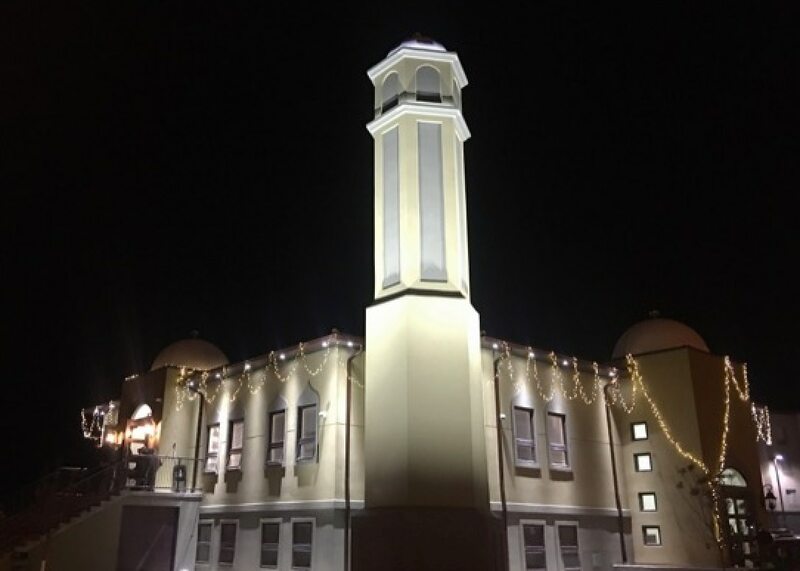 By law, Ahmadis cannot say the Kalima (the Muslim declaration of faith), Adhan (the Muslim Call to Prayer) or practise their religion openly. If they do, they are subject to imprisonment and fines (Pakistan Penal Codes 298 B & C). In fact the law is so vague that just being an Ahmadi is a criminal offence if anyone chooses to prosecute. Thus the only organised religious movement in the country that preaches the message of peace and “love for all, hatred for none” is banned by its own government. Here lies the irony. While we tell non-Muslims that we believe in a peaceful, tolerant and enlightened version of Islam, we in Pakistan continue persecuting a peaceful religious community in our own country precisely in the name of Islam! Why blame the West then for tarnishing the image of Islam when we have done so ourselves through our own actions? Today the face of Islam presented by our religious leaders defies moderation, enlightenment and objectivity. One hopes and prays that those in power may have the courage to stand for justice and repeal those laws and regulations that stifle the voices of moderation and enlightenment in our country each day. About the Author: About the Author: Dr. Atif Mian is currently Theodore A. Wells ’29 Professor of Economics and Public Affairs at Princeton University and Director of the Julis-Rabinowitz Center for Public Policy and Finance at the Woodrow Wilson School. 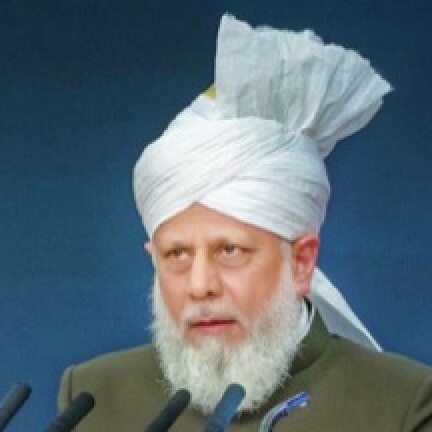 He accepted Ahmadiyyat, the true Islam, in 2002. 1. The founding father of Pakistan. 2. The Holy Qur’an, 2:12. 3. The Holy Qur’an, 22:41. 4. The Holy Qur’an, 16:37. 5. The Holy Qur’an, 2:63. 6. The Holy Qur’an, 13:12. 7. The Holy Qur’an, 53:40. 8. The Holy Qur’an, 2:257. 9. The Holy Qur’an, 50:46. 10. The Holy Qur’an, 42:49. 11. The Holy Qur’an, 2:115. 12. The Holy Qur’an, 4:95. 13. The Holy Qur’an, 4:59.